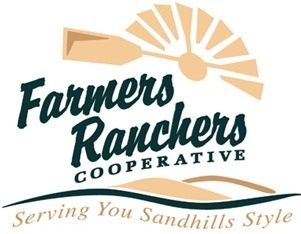 Farmers Ranchers Co-op is a supply cooperative which serves farmers, ranchers, and residents of an 11 county region in North-Central Nebraska and South-Central South Dakota. The Cooperative has three divisions which serve customers; Agronomy, Feed, and Energy. 1917 – Farmers Union Co-operative Association of Brown and Keya Paha Counties Nebraska was incorporated in Brown County with 29 producers. According to the court documents, "The general nature of the business to be transacted by said corporation shall be the buying and selling of grain, seed, hay, livestock, and all products of the farm, also merchandise of all kinds, and to acquire by purchase or lease such real estate as may be necessary for the transaction of the business." 1931 – Farmers Ranchers Cooperative was incorporated in Nebraska. At that time, there were two filling stations in Ainsworth and Springview and a tankwagon in Ainsworth. 1961 – A new service station and warehouse was built on the same site as the original station on 3rd street in Ainsworth, across from the city hall. This warehouse served as storage for oil, bagged feed, and fertilizer. 1965 – An anhydrous ammonia fertilizer storage facility was added. Also, our first dry fertilizer shed was built along the railroad in Ainsworth. It was a 40' x 56' building capable of holding 600 tons. 1966 – In July the dry fertilizer plant west of town was completed. 1970 – Bulk storage for propane and refined fuels were completed, also at the location west of Ainsworth. 1971 – The Roger’s Grain and Feed business in Ainsworth was purchased. 1972 – New administration offices were added by the feed mill. 1975 - The 3,000 ton dry fertilizer shed was built at the Fertilizer Plant west of Ainsworth. 1977 - Christmas Eve The Feedmill caught fire and burned to the ground. 1986 – The Petrolane Propane Company in Ainsworth was purchased. 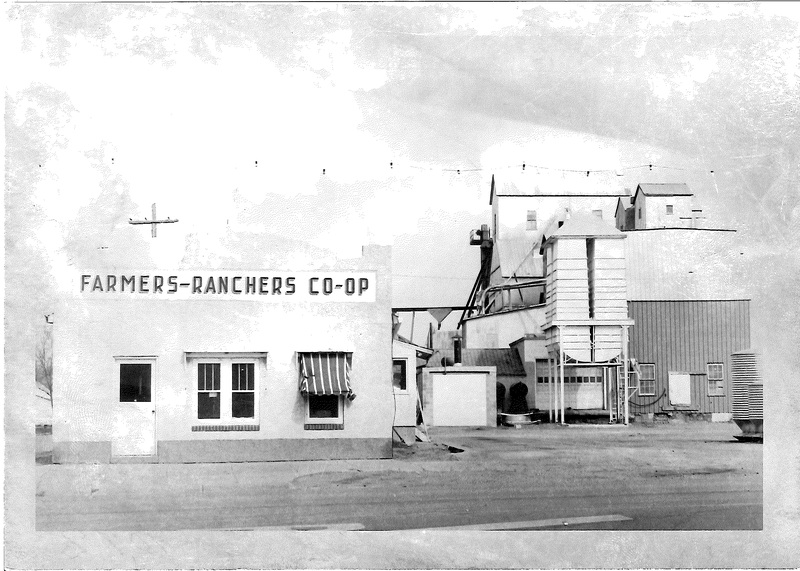 1988 – The co-op opened a feed store and warehouse in Valentine. 1989 – During December of this year, the propane and appliance division moved into the former Anderson Implement building on south Main Street. 1991 – Valentine celebrated the open house for a new feed store and warehouse on the east side of town. 1992 – On September 1st the Farmers Ranchers Cooperative and Keya Paha Cooperative merged their operations. 1993 – Improvements to the feed mill were made which included: Additional bagged warehouse space, a new feed sales store, and a 14 by 70 foot truck scale. 1994 – Additional bulk feed and ingredient storage was added in Ainsworth. 1995 – Farmers Ranchers purchased the Irwin Oil and Tire business in Ainsworth. 1996 – The co-op consolidated the station and tire business to the location on Highway 20. The Ampride convenience store also opened in Ainsworth. 1997 – The cooperative purchased the assets of Mullen Co-op Oil and continued to operate it as a branch location. 1998 – This year marked the opening of a new liquid storage and load out facility for the Agronomy division west of Ainsworth. Also in 1998, Farmers Ranchers purchased Gordon Oil in Bassett to add to the refined fuels division. 2003 – Mr. Tire in Valentine was started with the purchase of Western Oil’s retail location. This brought another tire shop, propane, and refined fuels into the company. 2008 – The feed mill in Ainsworth added a second pellet mill to increase the manufacturing capacity of cake and smaller pellets. Also in 2008, the Agronomy division added to their liquid fertilizer storage with a new 3000 ton tank for liquid nitrogen and 2 other nutrient tanks having a capacity of 30,000 gallons each. 2009 – Phase I of the feed mill automation was started with an automated sacker and a pallet robot. 2010 – Phase II of the feed mill automation was completed with the addition of a computerized batching system. 2013 - In the Spring, the Agronomy Division added a new seed warehouse. In the Summer, the Feed Mill finished its expansion on its new load out bays. 2014 - The cooperative sold the assets of the Mullen location to Neal Oil of Tryon, NE ending 17 years of service to the region. In the fall, Farmers Ranchers Co-op purchased the retail delivery business of Murphy’s Propane in Springview, serving North Central Nebraska and South Central South Dakota. 2015 - The Agronomy Division completed a new dry fertilizer shed in Feburaury. 2015 - In August groundwork begain on the $17.3 million dollar expansion on the Ainsworth, Feedmill. 2016 - In November, work was finished on the Mill expansion which is equipped with two industrial dryers and two new pelleters, which positions Farmers Ranchers Cooperative first in the industry to dry cattle feed. 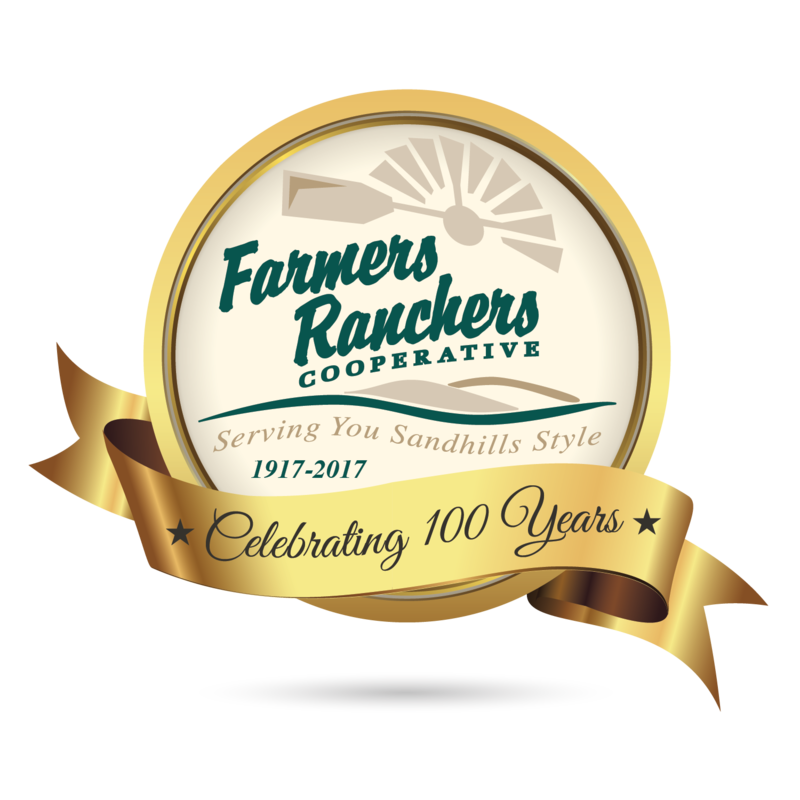 2017 - July 29, 2017 Farmers Ranchers Cooperative celebrated it's 100 year anniversary at the Brown County Fairgrounds in Johnstown, NE. Customer Service: To make each customer experience a positive one with the best quality products at the fairest prices possible. Caring for Others: To improve the region we live and work in by investing in our youth, our communities and each other. Promoting the Rural Way of Life: To reflect the heritage of rural America in our ethics and in our relationships with customers and business partners. 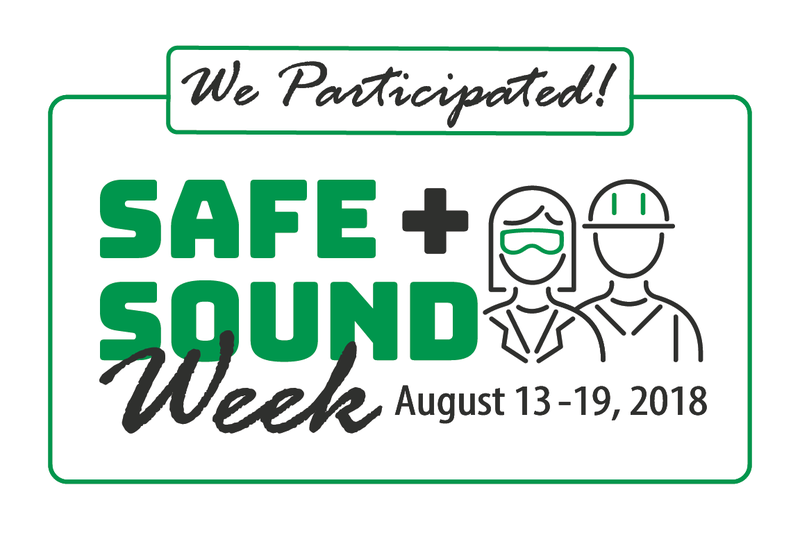 All Employees are Significant: To provide a work experience that allows our employees to lead productive and meaningful lives. Visionary: To provide leadership for the future by embracing change and finding innovative ways for our patrons to succeed.